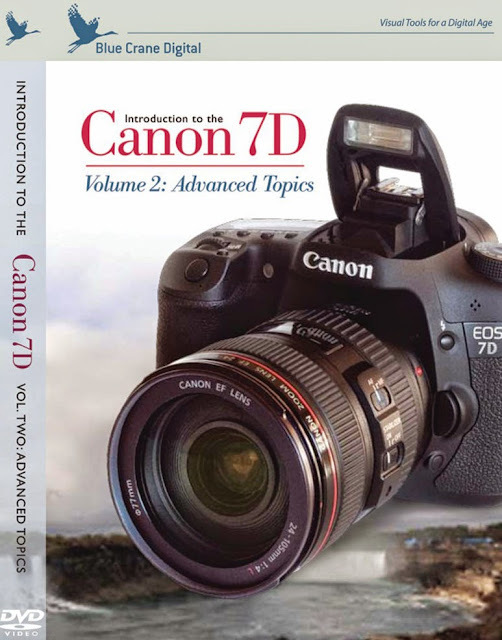 Take great pictures with your Canon 7D! 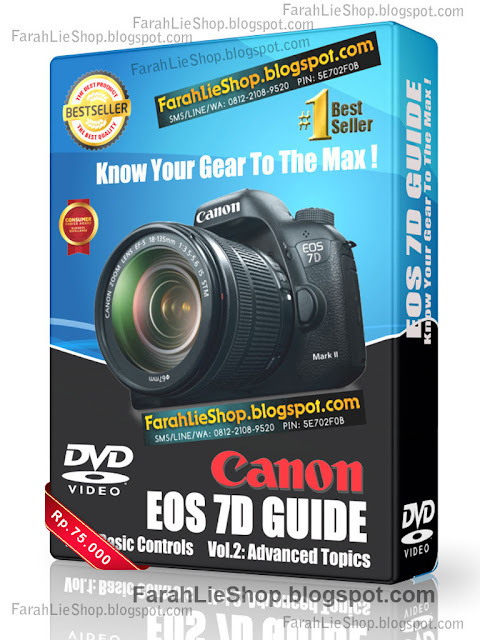 All you need is this training DVD and about 90 minutes, and you’ll have the knowledge and the confidence to create the images you want. The Canon 7D is a powerful piece of equipment. A solid understanding of its features and controls can really unleash its potential. The topics are arranged in chapters, so you can move at your own pace, and return later to individual subjects. Once you learn how the camera’s components work together, you’ll have all the tools you need to capture the best images under all conditions. This training DVD is intended for photographers moving up to a Digital SLR from a point-and-shoot camera, or for new 7D owners who need an overview of the most important controls. Take great pictures with your Canon 7D! Push your creativity to the limit and create photographic images that, up until now, have existed only in your imagination! This guide takes you through Canon’s advanced features and explains what they are, how they work, and how they can perform in real-world situations. 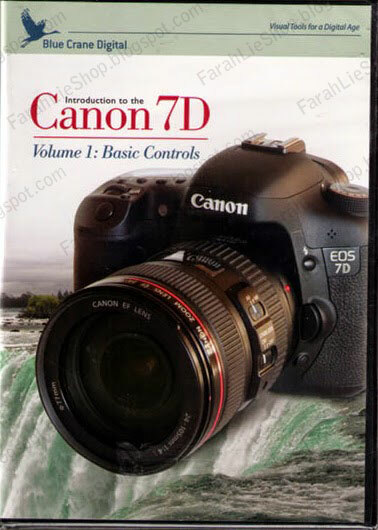 Advanced camera settings: The 7D is endlessly configurable. We go into detail about the settings that can have the most impact on your shooting. We also address the topics of Live View and video recording. Canon Speedlites and flash photography: We discuss choices and settings you can use to control the pop-up Speedlite, as well as the wireless speedlite controller built into the camera. Color properties and settings: You will learn how to control color properties, and how to build new Picture Styles for your camera. In our color management section, we address the issue of maintaining authentic color throughout the digital image workflow: from choosing a color space, through post-processing on a computer monitor, all the way to the printed output. The Canon 7D is known for its limitless flexibility. We take this marvelous camera into the real world and tie its settings and configurations to the subject, the physical environment, and the equipment you are carrying. By the time you finish watching this presentation, you will have the know-how that allows you to concentrate on the most important task of all: capturing the image you want, the way you see it.